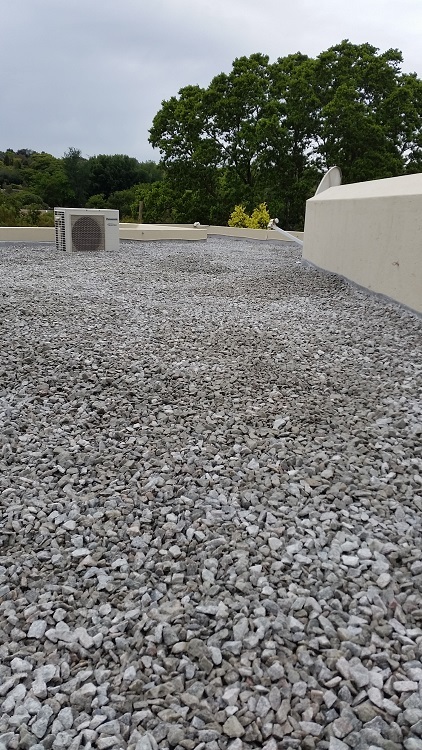 From residential establishments, shopping centres and malls, to office blocks & sky scrapers, the experienced gained has set the foundation to launch MH Waterproofing. MH Waterproofing endeavours to keep our skilled & experienced staff up to date with new developments in the industry, including Health & Safety training & special product installation. 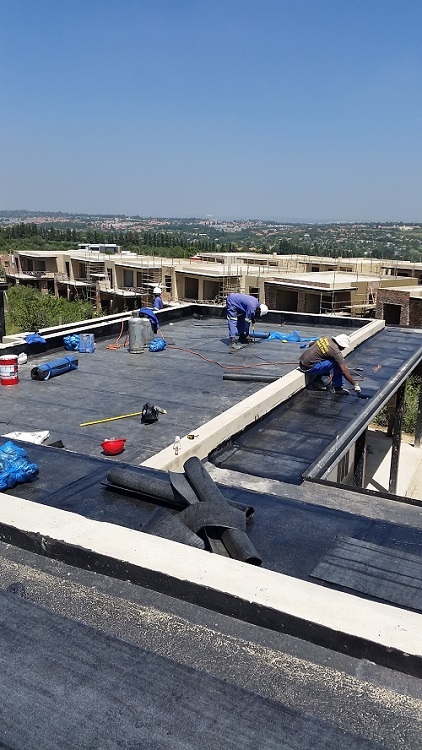 Through the combination of continual development, experienced & skilled staff & first class product delivery, MH Waterproofing is poised to attend to all your or your client’s waterproofing needs. MH Waterproofing has worked alongside major players in the construction industry building and forging strong and trusting relationships along the way. These include WBHO Construction, Group 5, Murray & Roberts, Stefanutti Stocks, Aveng-Grinaker LTA, Abbeydale, Edilcon, Gothic Construction, Giuricich Bros as well as many others. 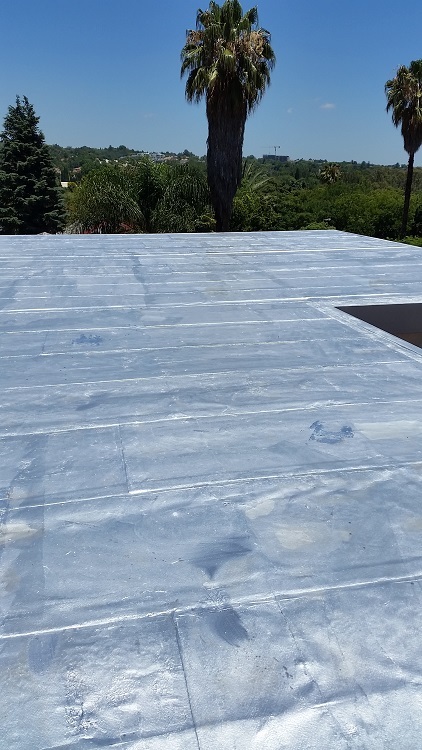 MH Waterproofing is poised to attend to all your or your client’s waterproofing needs.